Why is this in grams? 1) Preheat oven to 190 degree celsius . 6) put aside the compost for now. put aside the white egg part for now. 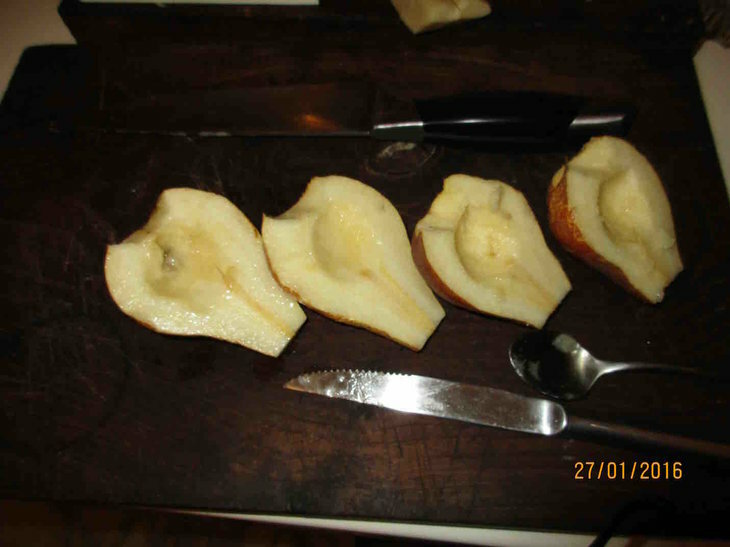 0) clean, cut and work the pears: take out the middle and ends with a spoon and small knife. 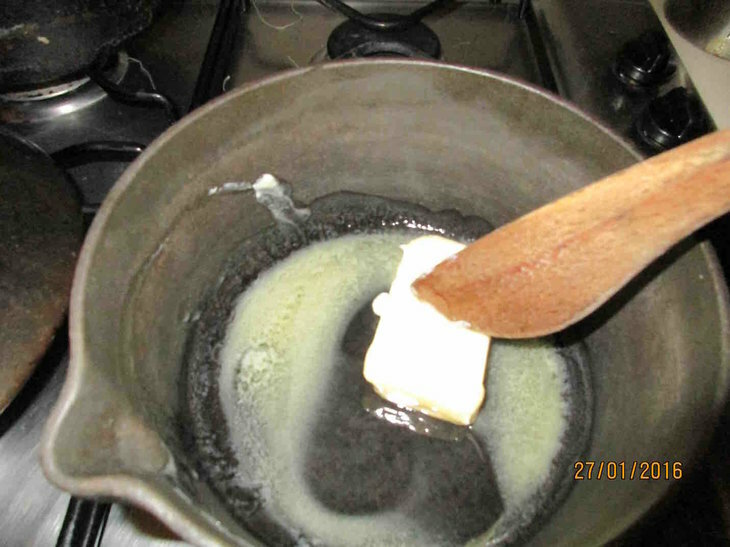 2)heat for 2 minutes, then melt gently 50 gr of butter. 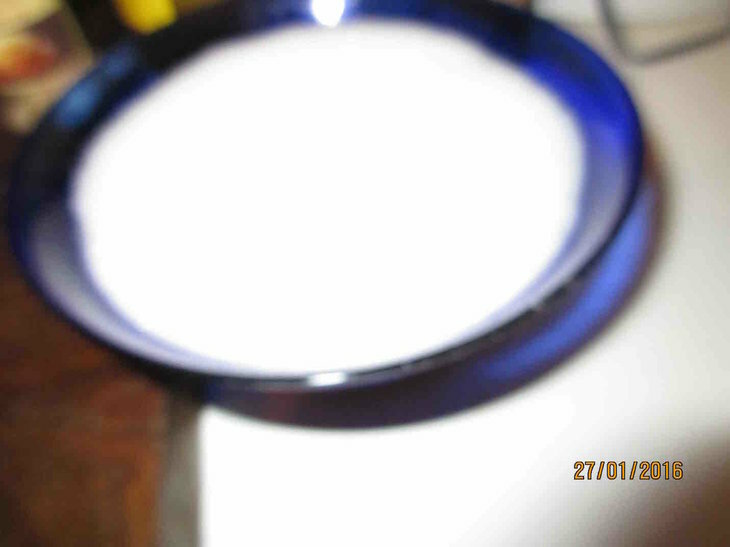 4)add in the milk. Continue stirring as much as you can, slowly. Prevent bobbling or boiling at this stage. 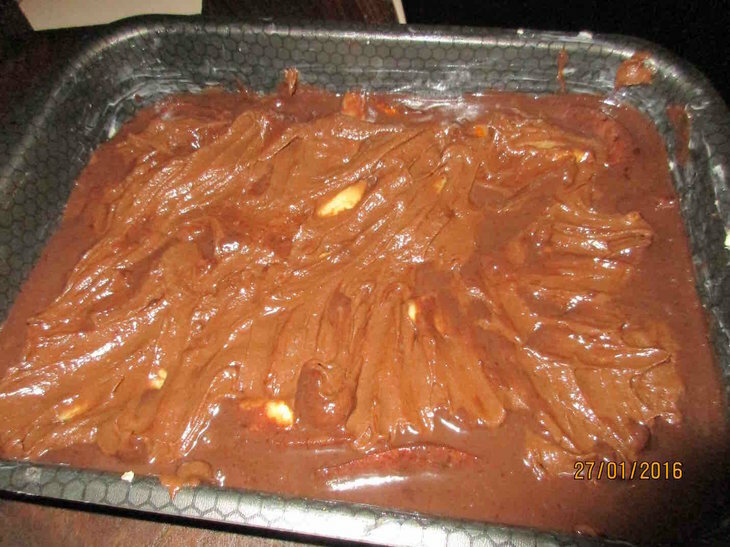 5) break the chocolate into pieces by hand, and melt it into the filling. 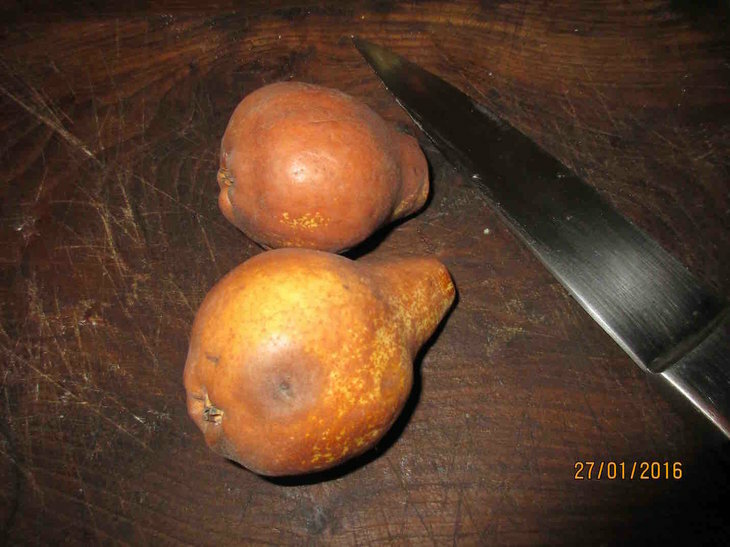 When the chocolate is melted, turn off and mix in gently the pears that you cut beforehand. Set aside. 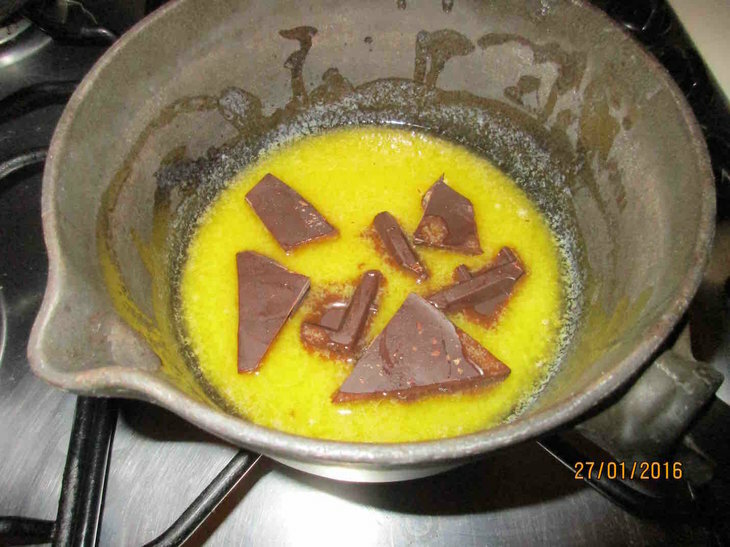 7)take the batter bowl of before. 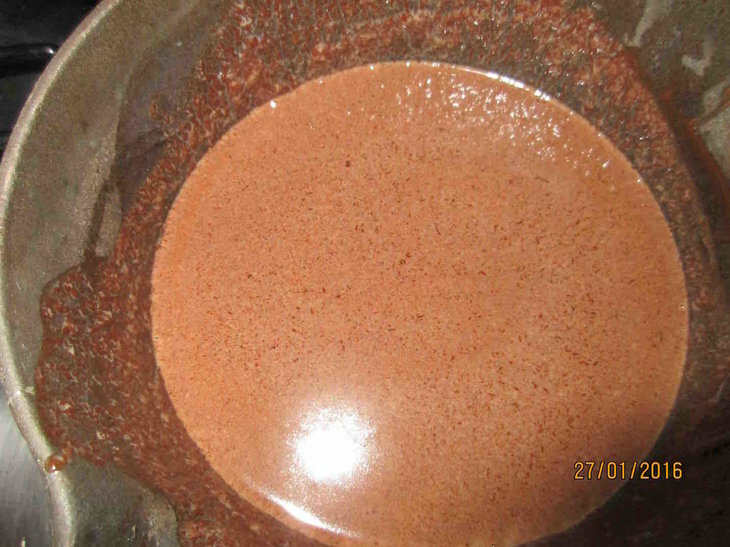 Add in chocolate powder. 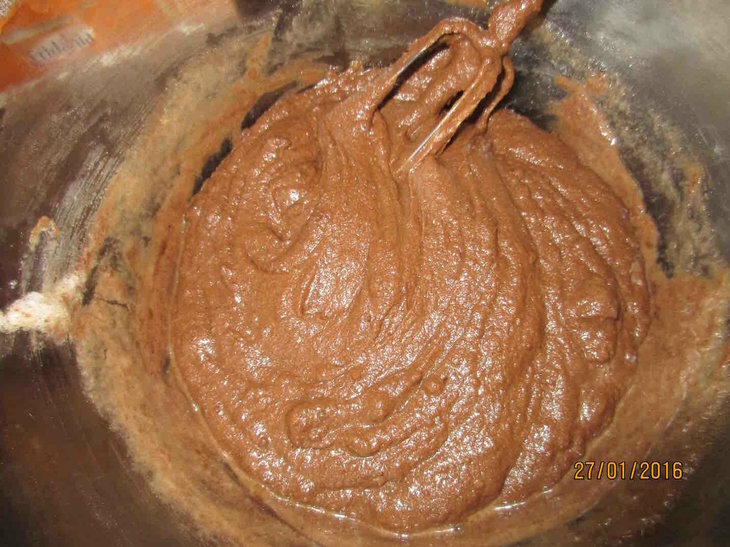 The batter will be very hard to work. Think of it as a workout. 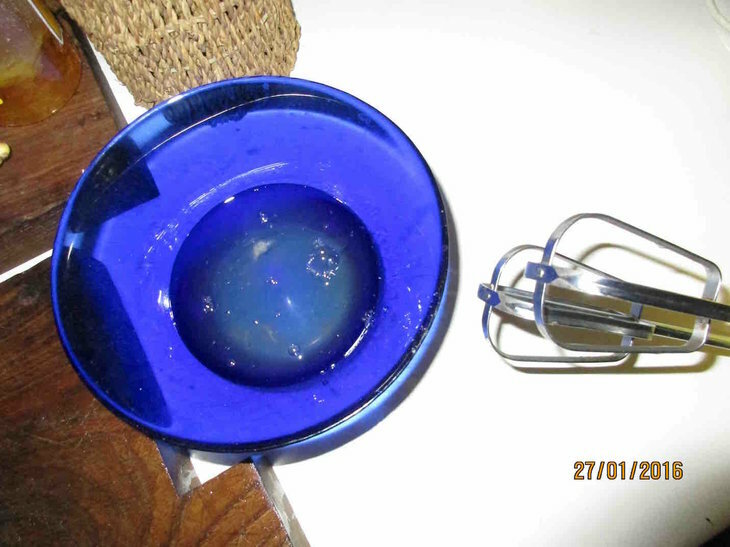 8) take the white of the eggs, and beat WITH ELECTRIC BEATER for 3 to 5 minutes, or until it has foamed. 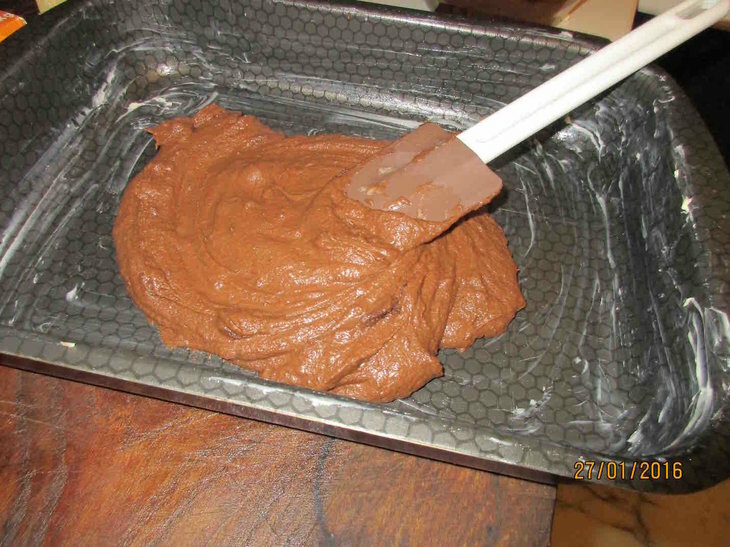 9) add this foam to the batter, mix, gently, slowly BY HAND. Mix with movements toward the ceiling. 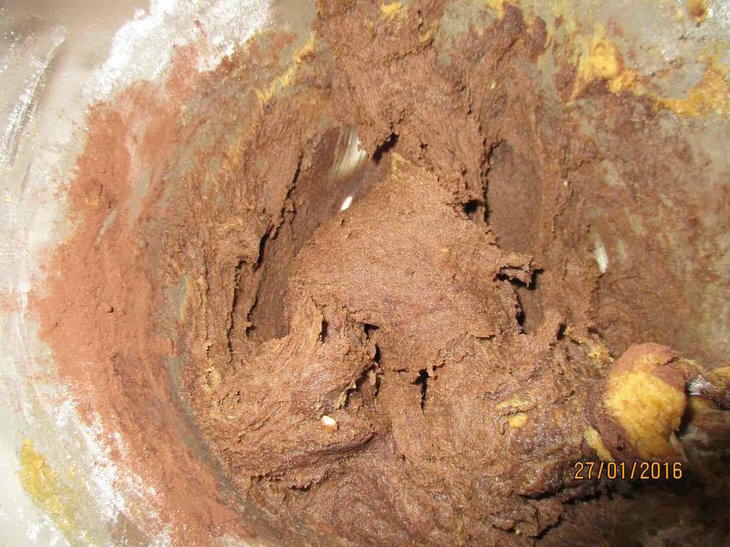 Do not mix too much in this part, mix until the compost looks mixed. 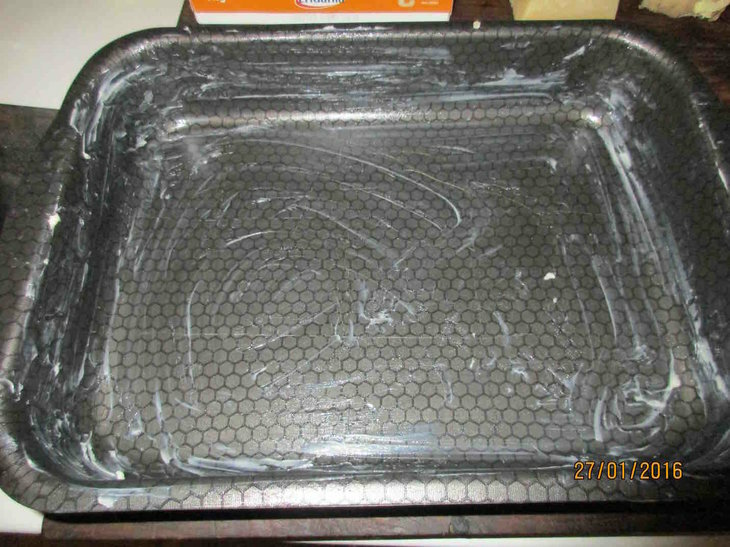 13) open the oven, leave open for 30 seconds, then put the baking pan in. 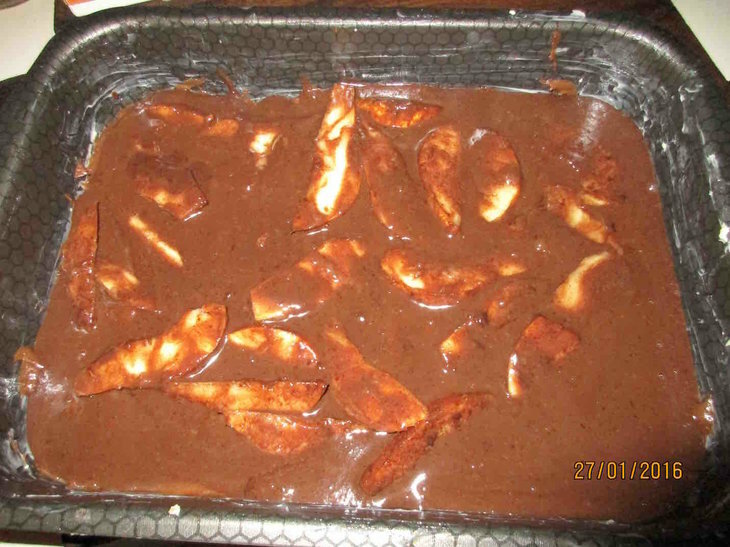 14) cook for 30 minutes 190 degrees C° . Check after 3 minutes, and again after 20 minutes. If it seems to be burning, lower the heat. Remember every oven is different and will yield different cooking times. 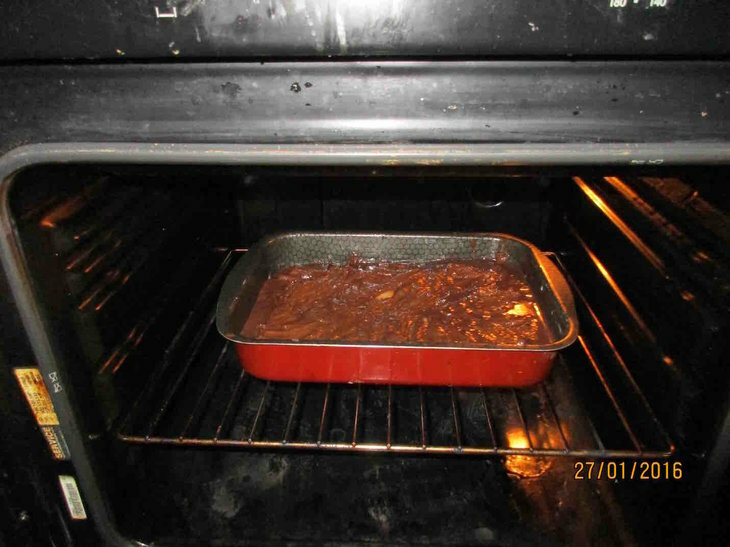 if after 30 minutes it looks a bit raw, turn off oven and let it cook in its own heat for 10 minutes. I usually spend the cooking time cleaning the kitchen. You can do this or leave this part to the maid, if you have one. 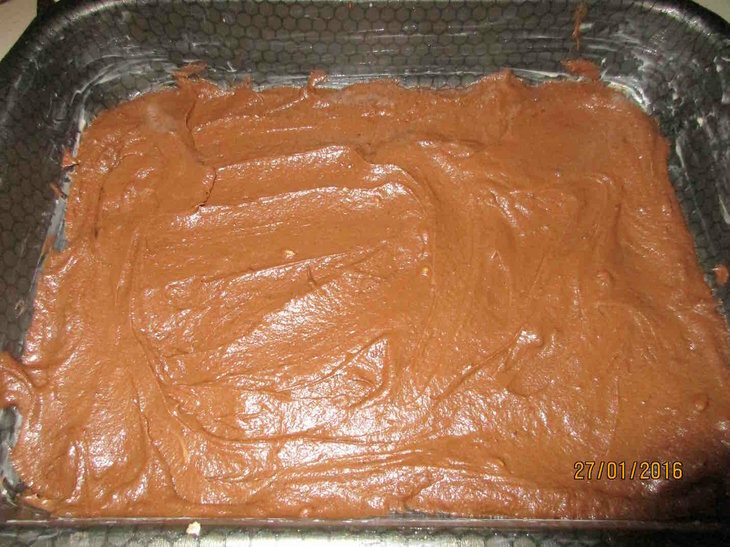 15) leave to cool for 20 or more minutes, then its ready to eat. 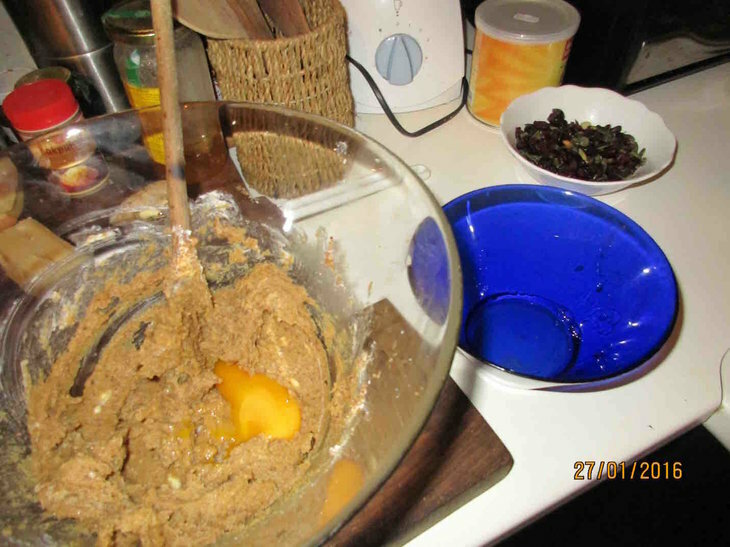 - Spend money on the ingredients. Even the best Chef in the world can only make mediocre food with low quality ingredients. - If you trust me, then beat everything by hand. Only the whites of the egg beat with electric beater. - Follow you intuition. If its wrong, you can use the experience for next time. 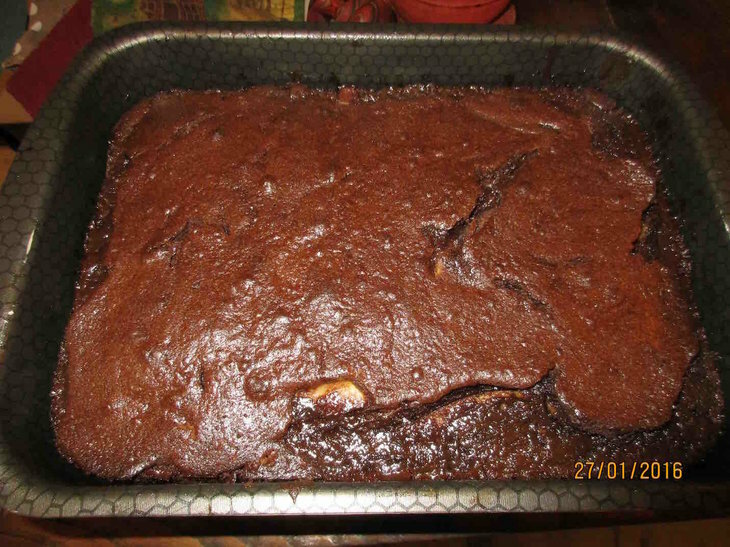 - If you are unfamiliar with the oven, check frequently, adjust the temperature. 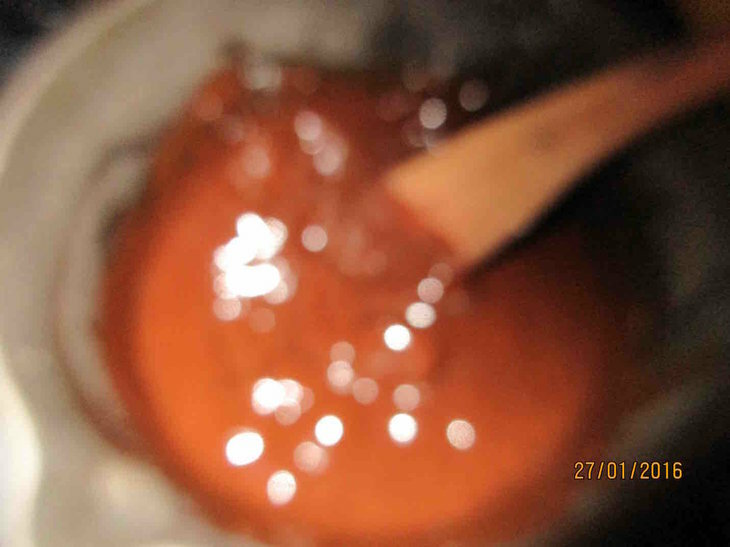 - Use every ingredient at room temperature. Especially the butter, eggs and flour.